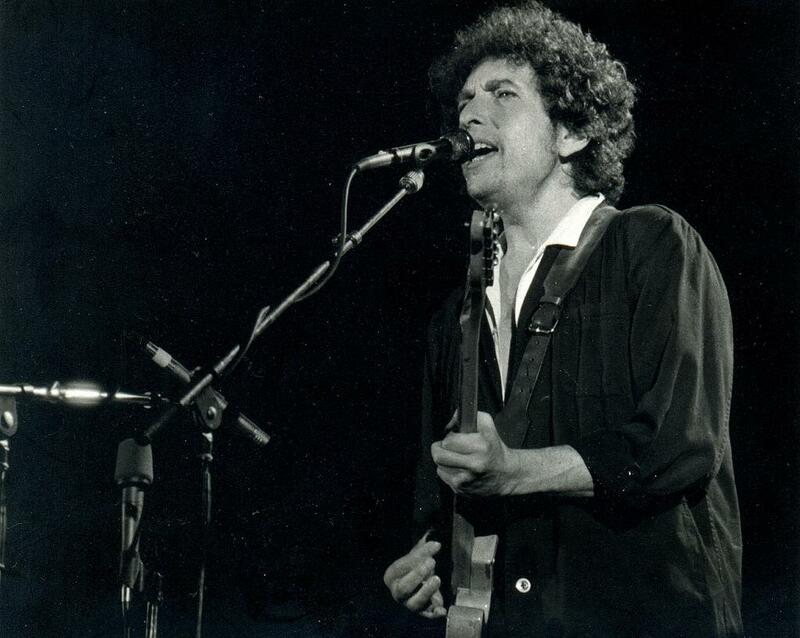 Dylan has been awarded the prize "for having created new poetic expressions within the great American song tradition"
“People seldom do what they believe in. They do what is convenient, then repent.” But the rock legend Bob Dylan is not one of them. One of the most conscientious chroniclers of his times, Dylan has been awarded the 2016 Nobel Prize for Literature "for having created new poetic expressions within the great American song tradition". From being a rising star playing in coffee houses in Minnesota, Dylan rose to become a caustic social critic through his verses. As someone who brought intellectual stimulation to songs, Dylan's lyrics were widely scrutinised by academics and poets for their literary value. Some even compared his works with the likes of Eliot, Keats and Tennyson. Like a true litterateur he could make strong comments on the political ongoing through subtle expressions: "You don't need a weatherman to know which way the wind blows." The message of universal tolerance was very clear when he wrote "You're right from your side, I'm right from mine" in the song ‘One Too many Mornings’. One of the greatest protest singers in the world, Dylan’s songs—‘Blowin' in the Wind’ and ‘The Times They are A-Changin'—are considered anthems of anti-war and civil rights movements. The 75-year-old is, however, bothered by a couple of questions about what he saw around him. He had once famously asked, “Sometimes I wonder what it’s gonna take, to find dignity". Being an “informal historian of America's troubles”, Dylan has never been afraid of saying that it’s violence and not democracy that rules the world. He neither held himself from claiming that he can see through the masks of warmongers who build guns, death planes, bombs and then “hide behind walls”. The falseness of modern society pained him and he was compelled to ask: “How many ears must one man have, before he can hear people cry? How many deaths will it take till he knows that too many people have died?” Besides wisdom, there were glimpses of optimism in his writings, as he had once observed, "Strange how people who suffer together have stronger connections than people who are most content."